You probably just arrived from the Cindy Beach's wonderful blog. Lovin' her style! 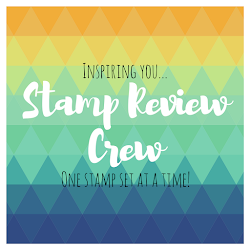 I am stop #15, so I hope you are not too worn out from all that hopping :) If you ever get lost (or want to see the full blog roll, or check our archive of past hops), just pop on over to the Stamp Review Crew blog. 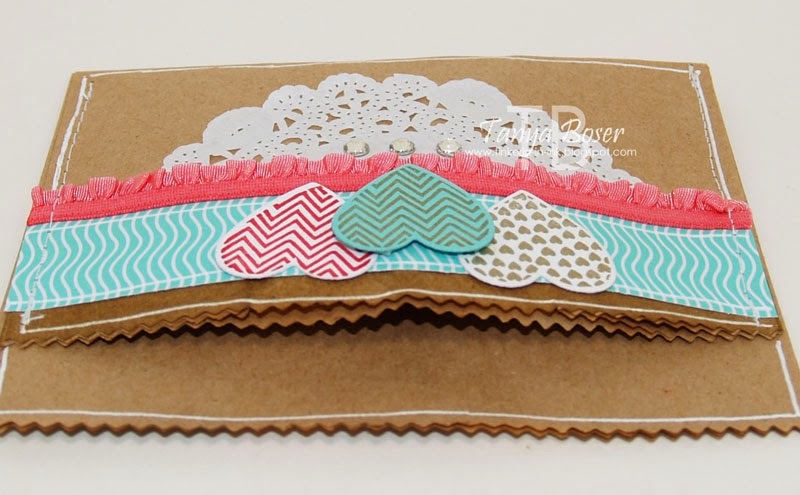 My first project is a little treat pocket I made with a lunch sack. First cut off both ends with the pinking edge from Finishing Touches edgelits, then fold it unevenly in half. Add Fresh Prints DSP, ruffled ribbon, doily, cute die-cut hearts, jazz it up with a few rhinestones. Next up is a little wall art in a 5x7 frame, so it is small. It can stand in a mix of family photos, or hang on the wall. 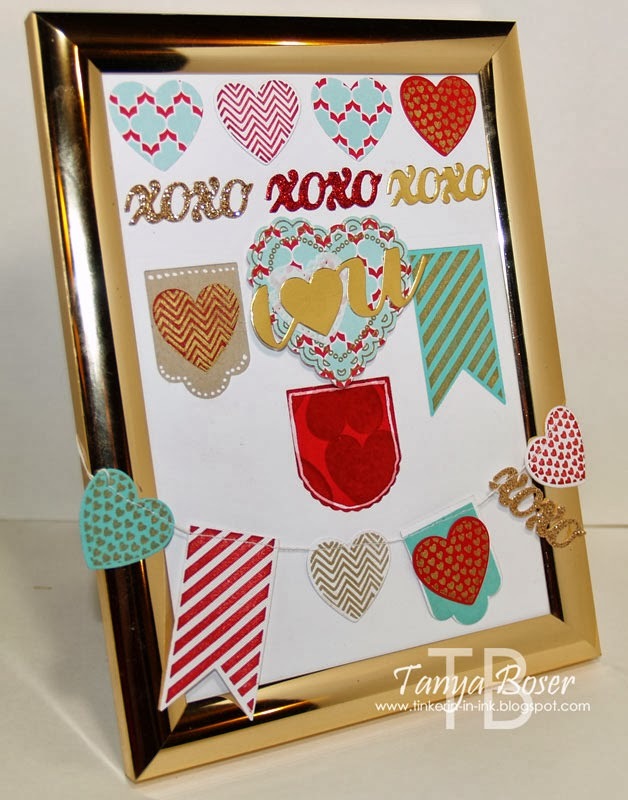 I stitched the die cut pieces together into a banner with my sewing machine and taped the ends of the thread to the back of the frame. The little XOXO and I ♥ U are from the Label and Circle Card thinlits. Hey, if you have it, use it-right! Lots of Gold Encore ink and cut outs to let banners show through. 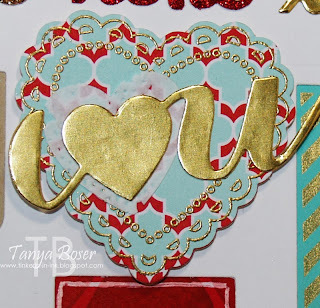 Here you can see the embossed scalloped heart image, the heart die-cut doily behind the gold, and the fun foil I ♥ U. .....for this adorable banner! I saw this done at convention and have wanted to do one of these ever since! It is really easy to do. I think I pretty much always make my flip-flop cards with the extended extra flap now so I have somewhere to write a message too. OK, that's it for me! 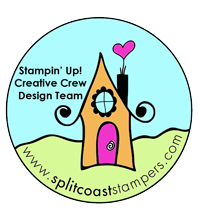 Time for a little more fun with Dawn Tidd's creations! Fabulous and oh so different projects. I LOVEEEEEEEEE the last one though. 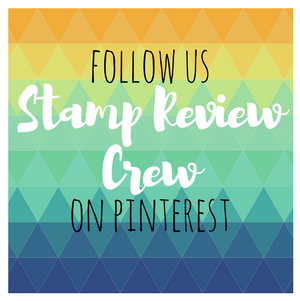 I need to ink up my Hardwood stamp ASAP now! Wow! What an awesome set of projects! You are so creative! Great projects. Great projects! I love the lunch sack treat bag. What a great idea! I will have to try some of those for kids' parties at school! WOW! Great projects! So creative and clever! Love them all!! Wow awesome!!! I love all your ideas your a creative genius! lol the Flip Flop card amazing!! Wonderful projects! I can see how much more creative you can be with the extra panel on the thinlit cards so I will have to try that. Wowzers you went all out! They all have some fabulous details! My favorite is the altered lunch sack. What a great way to alter the bag and the finished design is so pretty. It almost doesn't even matter what is IN the sack! Oh my! Tanya, you outdid yourself! What great ideas... I love how you altered a lunch sack. That woodgrain banner card is out of this world fabulous!! What amazing projects, Tanya! Totally fabulous ideas! The lunch sack is cute and clever but I also love the banner card best. Awesome work! I didn't know that was a lunch sack until I read your description! So clever. Love that gold embossing on the second card and your woodgrain is really nice and different. Great cards. Love your lunch sack treat pouch Tanya. 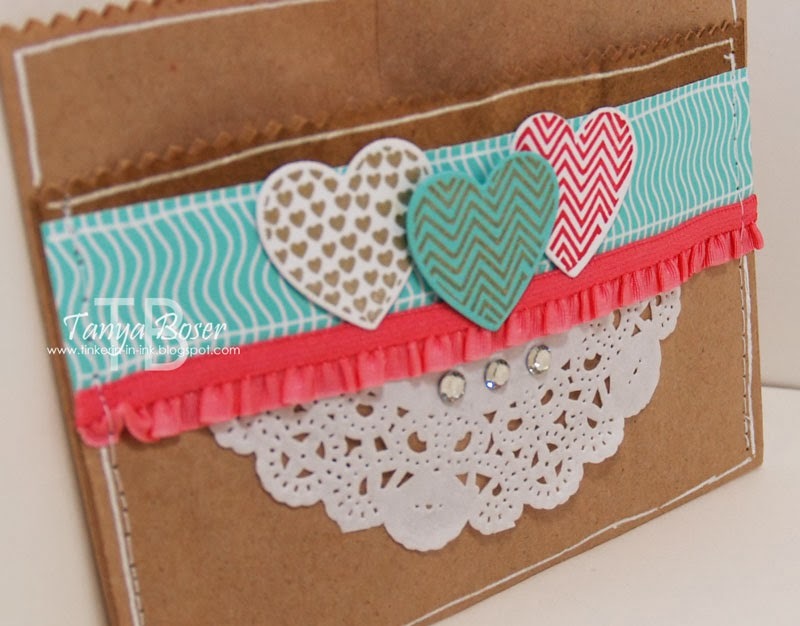 The details on your card are fabulous: wood-grain, outline, stitching, colors - they all combine for a great project. 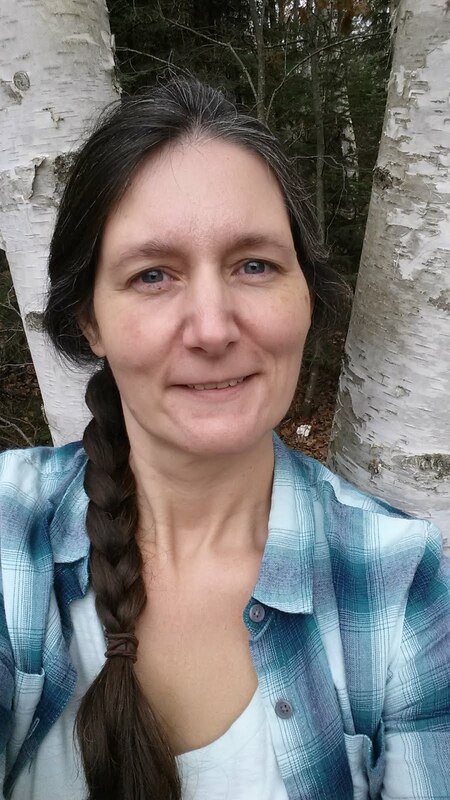 Great projects, Tanya! I think my favorite is the treat sack...so cute! Wow, a trio of fantastic projects. 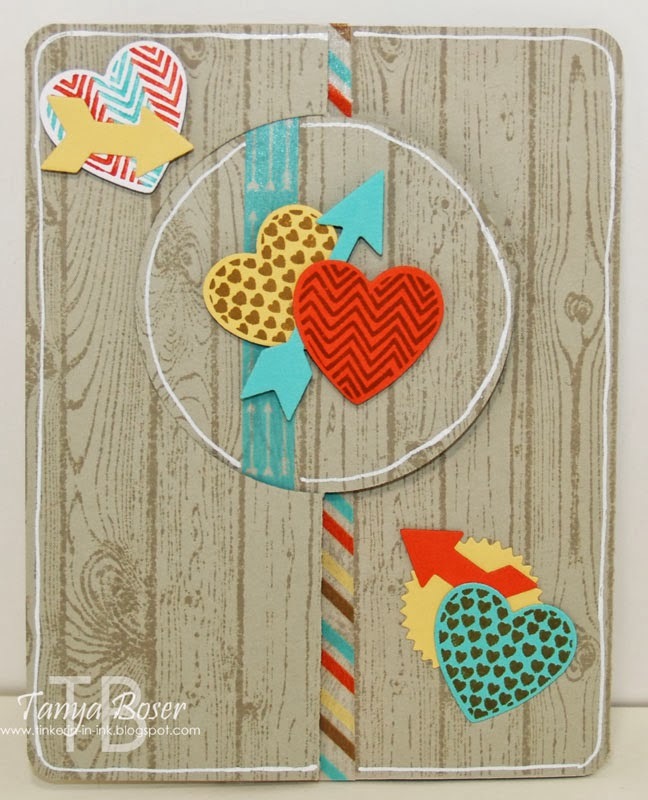 Each of them is so unique and a perfect way to show-case the Heart a Flutter stamps and framelits! You're swaying me with that Woodgrain card! 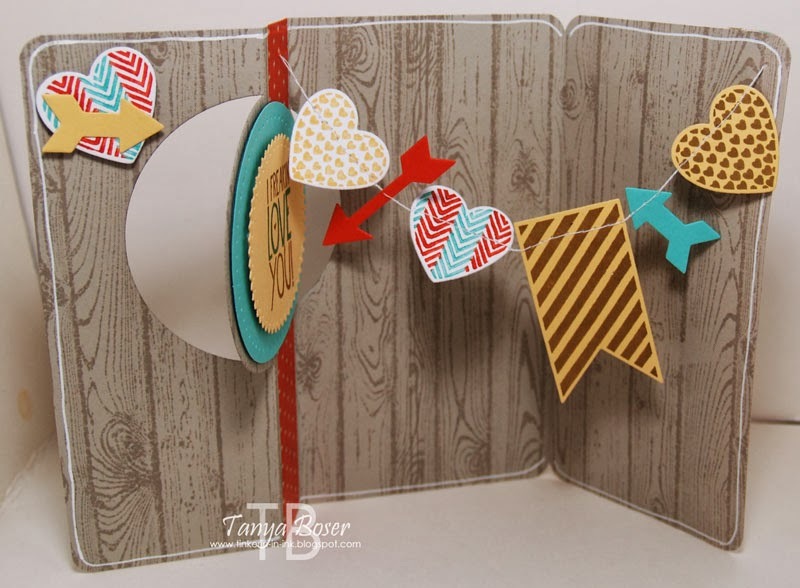 Fabulous projects, as always, Tanya! That woodgrain one is spectacular!! Thank you so much for putting these hops together -- they are so much fun! Ok Tanya. You are a creative genius. You went from no ideas and no projects to 3 fabulous projects in no time at all! Your projects are great but personally I am in love with the middle one....! 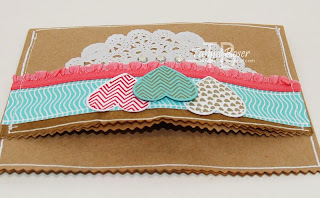 The lunch bag treat holders are wonderful as well and can be used for a myriad of uses! WOW! WOW! WOW! What an awesome card!!! 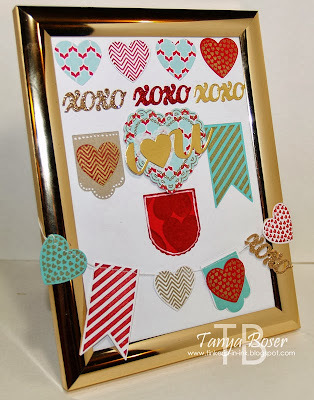 I would love to CASE this project as I love banners! When I do, may I have your permission to post my finished card on my blog? I would of course link back to your post to give you credit for the design!